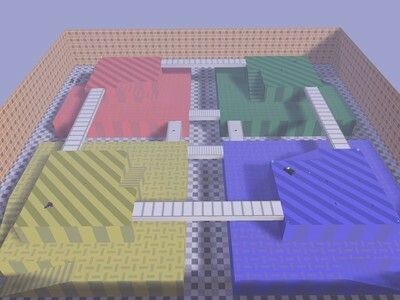 Description: This is a Halo version of the blockfort map from Mario Kart. Notes: This is blockfort.map, from Mario Kart. 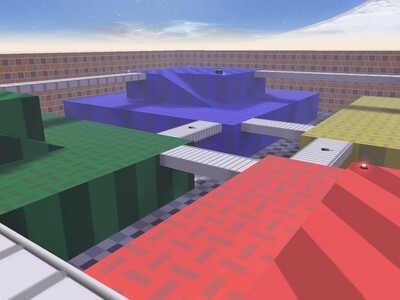 I believe that there is a previous map based on the Block Fort map from Mario Kart; however, I am in no way associated with the author of that map. Background: You are on a strange part of Halo, which looks eerily similar to a map in an ancient video game. Rogue Spartan units are vying for control of this strange outpost. It is your mission to secure the area. Credits: Jahrain for the conversion of the Halo 2 Master Chief made by Bungie (I used the first person hands) and for the TheLostSpartan (Jenna) biped. metkillerjoe (on the Halomods forums) for helping me resolve issues with this map. striderdude (on the Halomods forums) for helping me resolve issues with this map. Orange_Geko (on the Halomaps forums) for helping me resolve issues with this map. And basically everyone with basic tutorials on map making in the tutorial section.